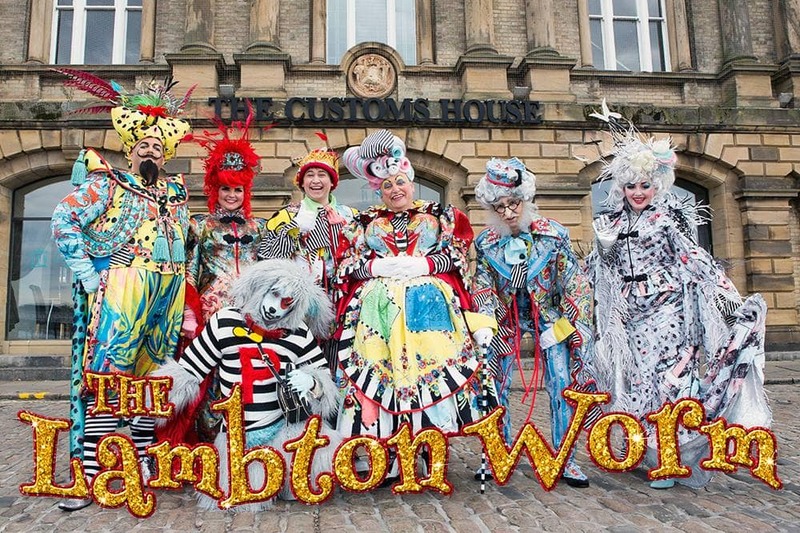 This years Panto Season is coming to a close again and our local stars at The Customs House have once again performed fantastically well. The Little Panto with the Big Heart has once again proved to be a massive success. The Customs House is an important part of the South Tyneside Community and we here at Cell Pack Solutions are always proud to be associated and support their initiatives wherever we can. The queer worm i’ tha well. An’ sheep an’ lambs an’ caalves.